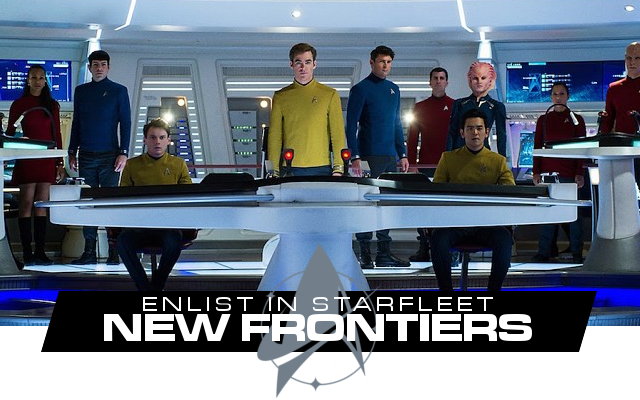 Aside from joining the collective of Star Trek and sci fi fans, we offer all members…. 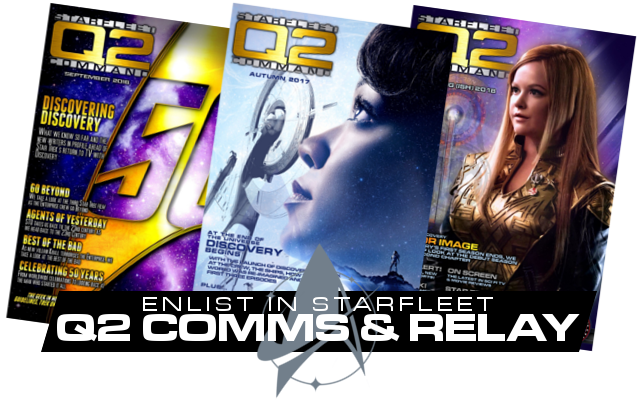 Our quarterly publication, exclusive to members of SFC Quadrant 2. 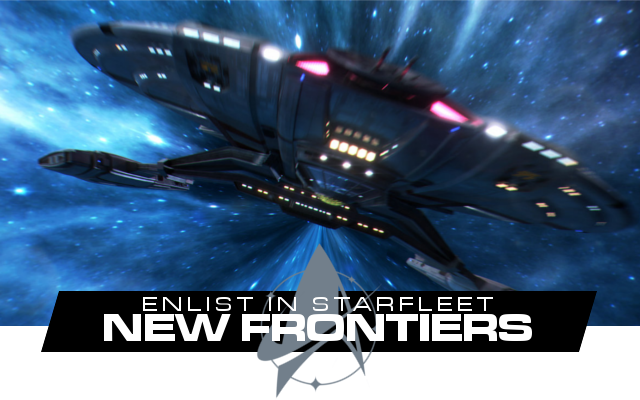 Our Comms update features content from members, fleet news and updates as well as news and insights from all the worlds of Star Trek. In addition Comms is filled with a look all around the world of sci fi, fantasy, games and comics reflecting our wider interests, including event reports and convention meetup details all around the UK! Comms is supplemented by regular Comms Relays reports with exclusive news articles and content available only to logged in members on our site and opt-in weekly email roundups. For more info on Comms or to check out our previews of previous issues, visit our Comms Archive – available to read as soon as you sign up to SFC! At it’s core SFC values social interaction above all else an over the years many members have found life long friends through the connections made within the club. Our local units offer varying activities from meet ups to special events and much more while internet units connect fans across wider regions. And if you don’t have a local unit in your area, we can help you to build and develop your own! In addition to our units system, all members of Q2 are invited to join Starbase Europa; our online forums and social media groups linking members fleet wide! Further social hubs are available as you ascend through the ranks including special interest groups covering Trek and sci fi merch, Discovery spoilers & discussion and are always advancing and changing to adapt to our members collective needs. 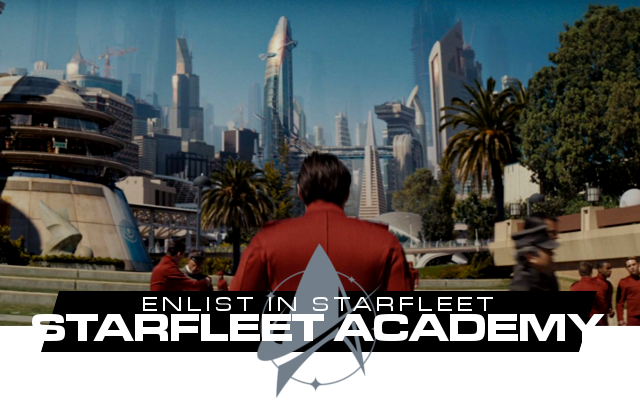 Upon joining SFC you’ll be invited to join Starfleet Academy; providing insight and knowledge on the world of Starfleet and SFC. The four-part welcome course offers you the chance to jump straight into membership activities right away! Graduating the Academy not only offers your first promotional reward as part of SFC, but upon completion of the initial course you’ll unlock further membership rewards including access to our exclusive Quartermasters stores! Beyond the Academy, your time in SFC can advance and grow as you progress up the ranks. 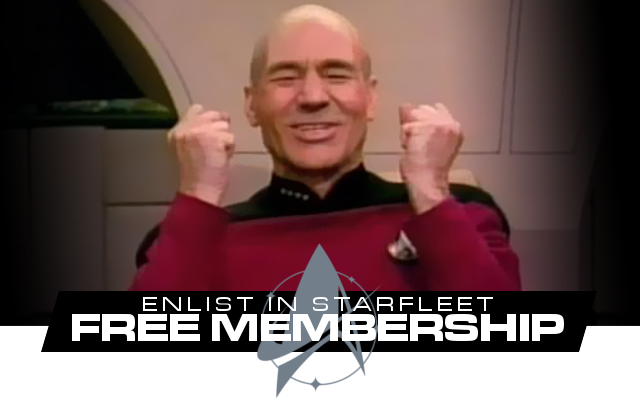 While the emphasis is on fun over formality, we strive to always ensure members are rewarded for their involvement and contributions with our Starfleet-based promotions, and commendations. The more you put in, the more you get out of your time with SFC, allowing you to tailor your membership to your needs. In addition to connecting fans all over the country, Q2 has helped members to get opportunities as part of events, specialist panels, offer exclusive information through Comms and even appear on radio, film and television. We always try to ensure that our members benefit from our entire network to gain fulfilling experiences as part of the sci fi fan community. There’s much more to discovery through SFC from exclusive discounts to unique opportunities and all in-between. Over the decades we have operated, our Admiralty and all members are always striving to grow, improve and constantly evolve to find new ways to ensure members of Quadrant 2 have the best possible experience as part of our collective. ….and did we mention membership is free? We don’t believe fandom comes at a premium and unlike other organisations, welcome all new members to join our collective without a membership fee whilst ensuring we offer a premium service, friendly collective and that for members who want to get involved in the clubs full experience have a fulfilling time as a member of SFC Q2. To learn more about our mission, history, orginisation, and more including our IDIC policy, you can learn more at our information section. To become a part of SFC Quadrant 2 and begin your Starfleet career, all you need to do is fill out the following application. Upon acceptance you’ll receive further information from our Director of Administration on your membership, privileges, Academy and your assignment. This is a two-part form. Please complete all required fields in this section. The information you enter here will be send to SFC admin so we can fully process your membership. Once you have complete this form you will be automatically redirected to part two; a short and simple form to register for forum and Gateway access. The username and password you select in part two will be required to access SFC Gateway and membership functions. The information you provide is not shared with any third party and is kept in secure, encrypted external storage. Your name, address and other personal information is for administrative use and allows our admin officer to send any certificates, special awards or QM Store items you opt in to receiving. Asking for your address also allows us to place you correctly with your nearest unit. Your name and email address will be shared with our Academy departments and with your unit CO for the purpose of internal communications and services; those with access to this information are strictly prohibited from using these details for any other task out with the needs of your membership within SFC Quadrant 2. Your personal address or phone number will never be shared with a CO or any other member of SFC without your express consent. For any member joining under the age of 18, you will be asked to provide parental consent to join our Crewman program. Providing gender information is optional, however we ask as it allows us to address you correctly on any paperwork or certificates. Quadrant 2 does use all data provided, including age range and locations, to help provide a snapshot of our membership to better serve the overall community. Reports on our findings and a collation of data are published in our quarterly report and contain absolutely no personal information. We will retain this information for the duration of your membership, however if any member is inactive for 18 months we will automatically cleanse their private information from our database. All incoming members who sign up for SFC Quadrant 2 and our extended account services through the website are automatically enrolled in our MailChimp managed mailing list. By submitting your information and completing the second part of the application process, you are agreeing to receive our important fleet announcements and Q2 Comms publication direct to your provided email address. Take Command of your Data. If you have any questions on how your personal information is used within SFC’s admin, or would like to submit an enquiry on the information provided, you can contact SFC Quadrant 2’s administration at any time through your account hub. Please note that Q2 only accepts member applications for the UK and wider European region. For those looking to join SFC from the United States, South America’s or Canada, please visit SFC Quadrant 1. Please Complete all indicated required fields. We collect gender and pronoun information in order to address you correctly on an formal paperwork or certificates. Both fields are entirely optional. If you are under the age of 18, please be aware that you will be ineligible to join any activities without direct parental consent. This information is held securely and not shared within, or outwith, SFC Quadrant 2's Admin. You will only ever receive phone comms by your request. If there is no local unit, would you be interested in starting one in your area? By checking this box you confirm you have read and understand our data management policy . Once submitted your application will be processed as soon as possible and you will receive your confirmation and a copy of essential details from our Director of Administration before being passed to Academy and Unit Command. This usually takes 24-48 hours, though this can sometimes take longer depending on the volume of applicants. Once the above form is submitted, you will be redirected to part 2 of this form to create your SFC Online Account.